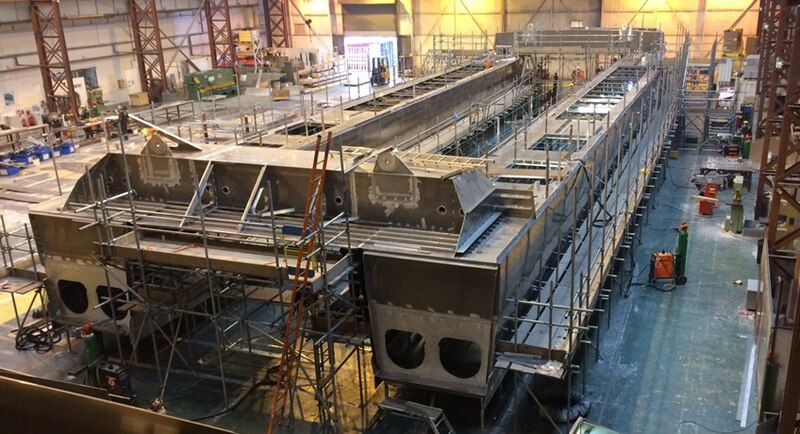 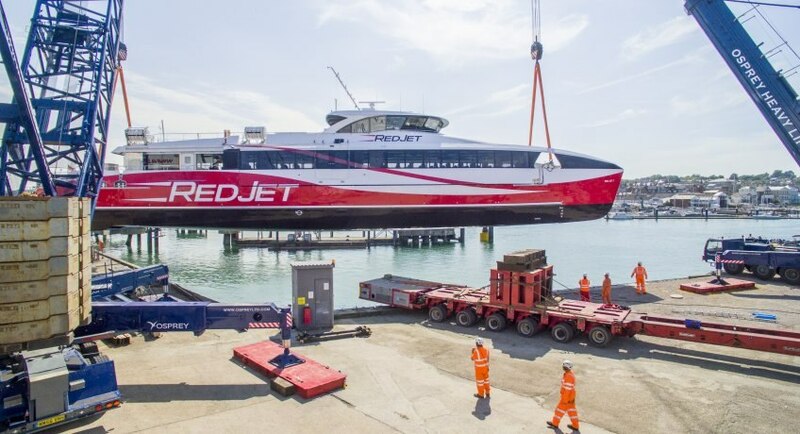 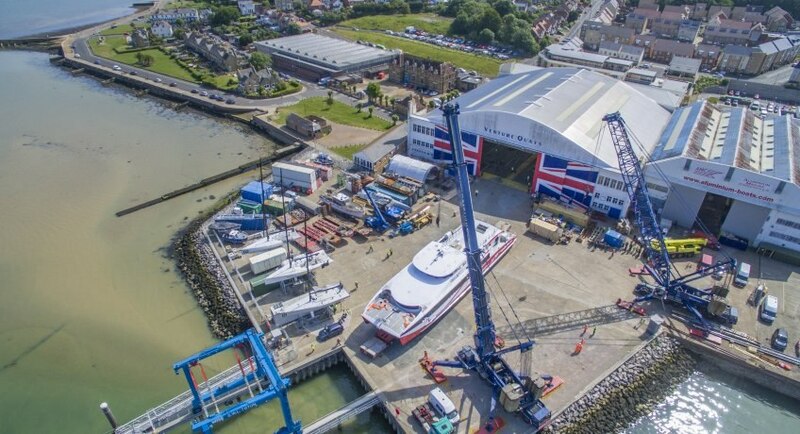 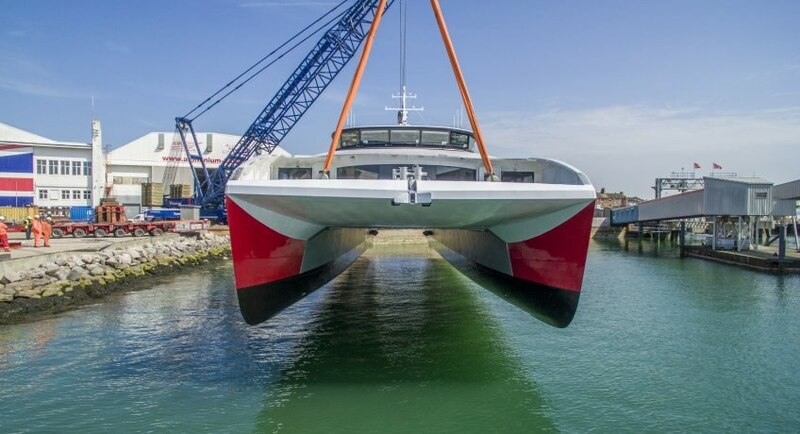 Red Jet 7 was ordered by Red Funnel in August 2017 and was launched on 6 June 2018 at Wight Shipyard in East Cowes on the Isle of Wight. 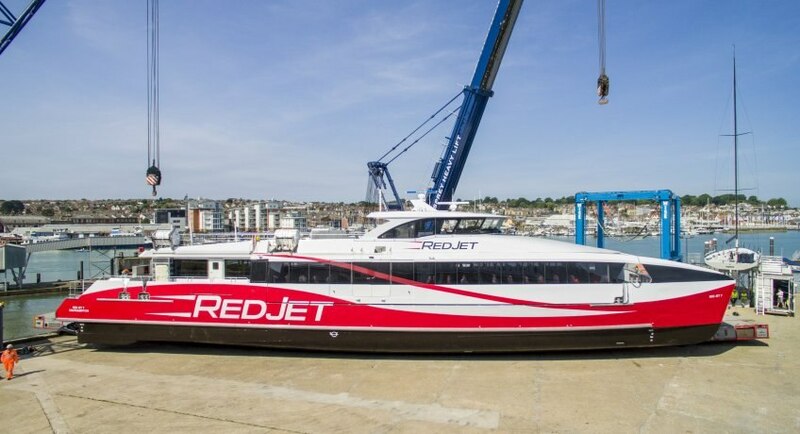 She is due to enter service in July 2018. 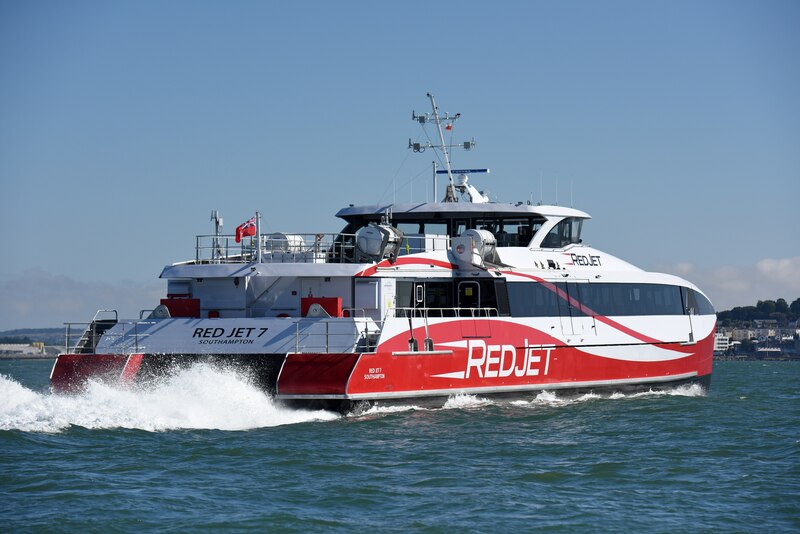 At 41.12 metres, Red Jet 7 is a sister vessel to Red Jet 6 with capacity for 277 passengers and 4 crew. 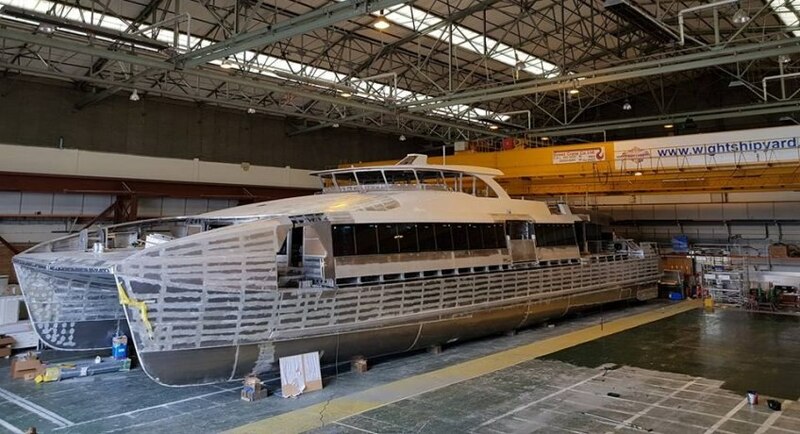 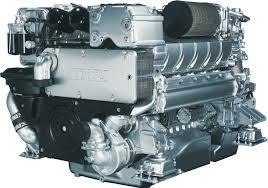 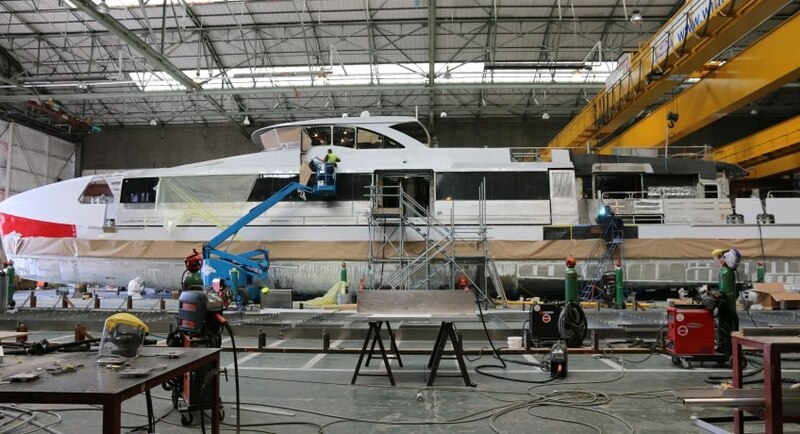 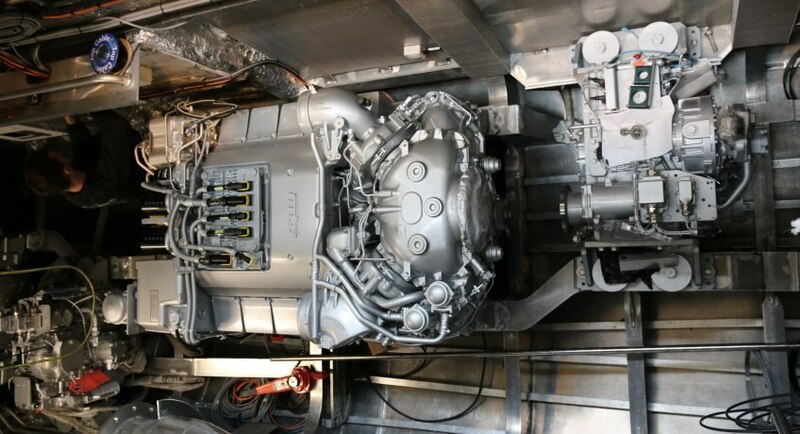 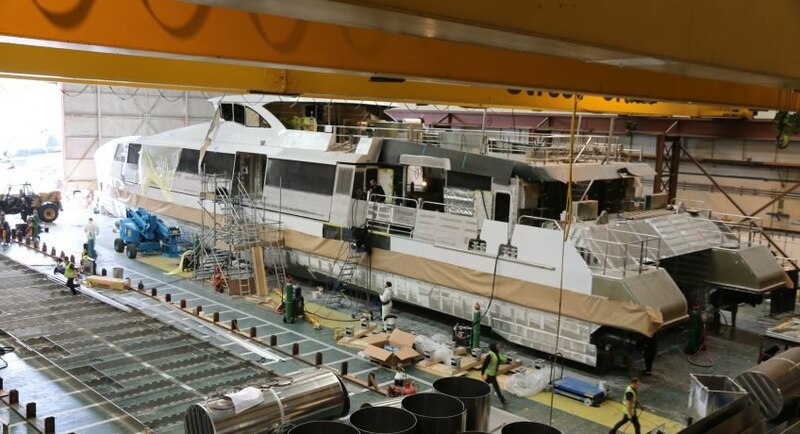 She has four MTU 2000 series engines and four Hamilton waterjet units to give a service speed of 38 knots. 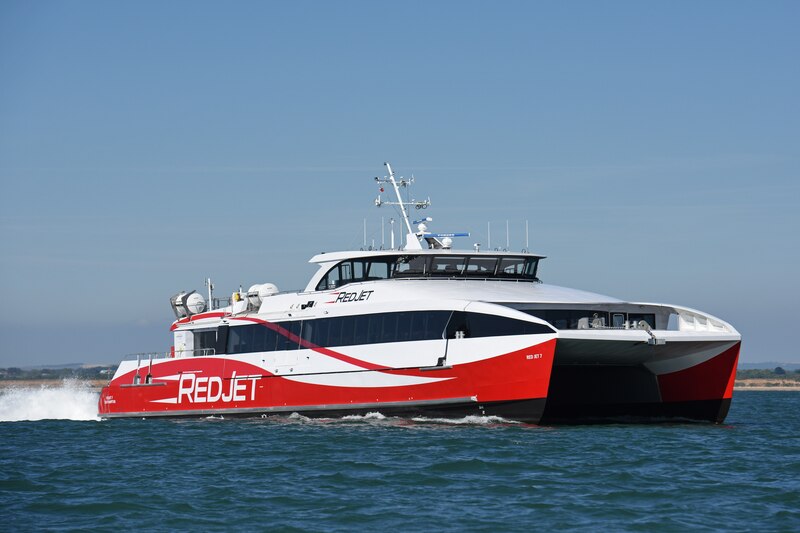 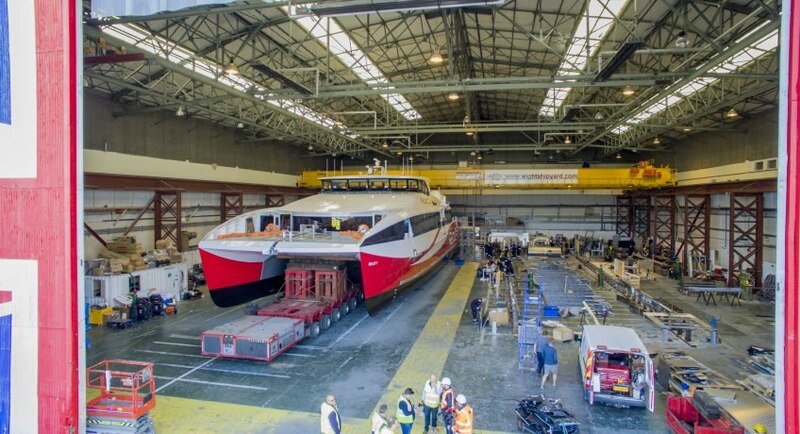 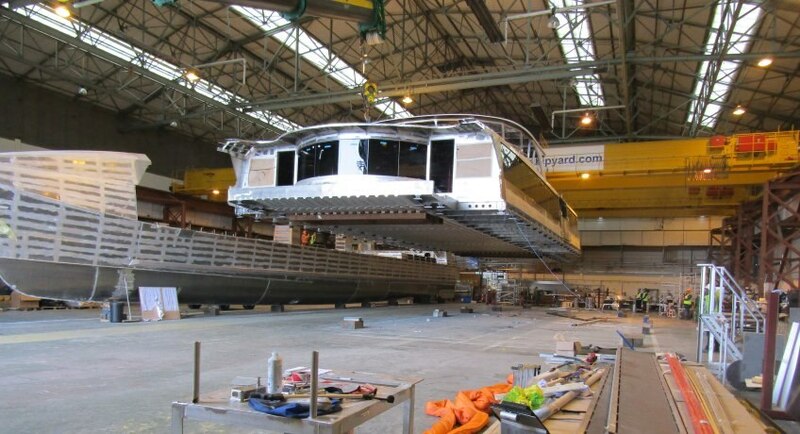 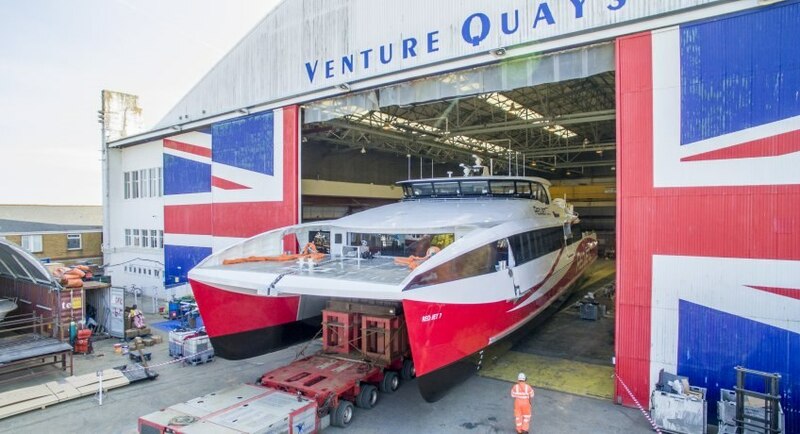 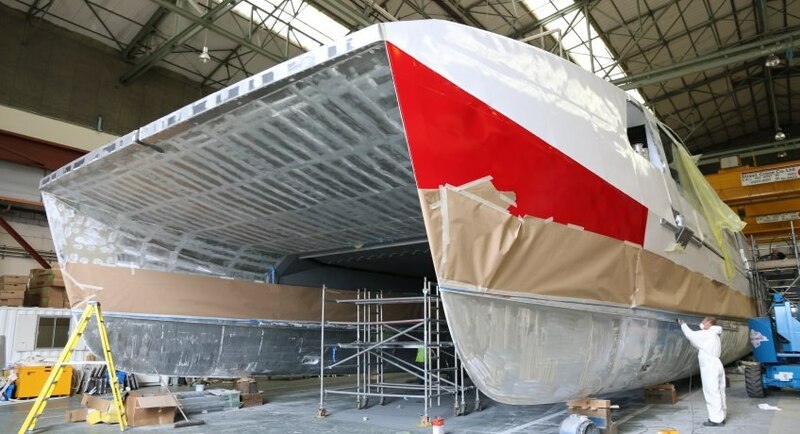 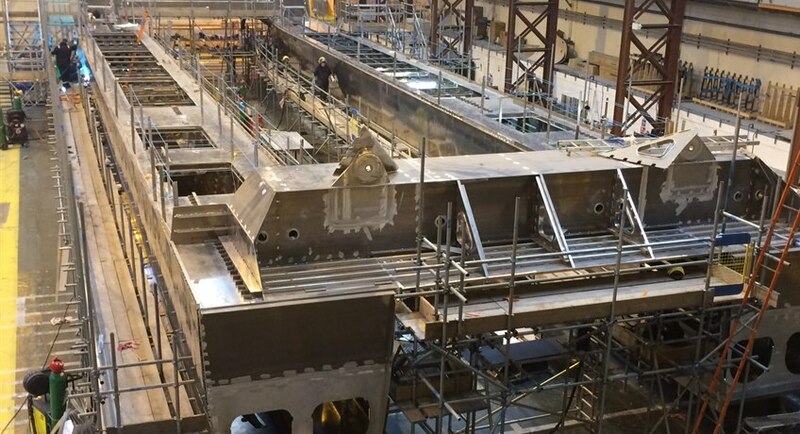 Time lapse of the making of Red Jet 6 from Red Funnel Ferries on Vimeo.